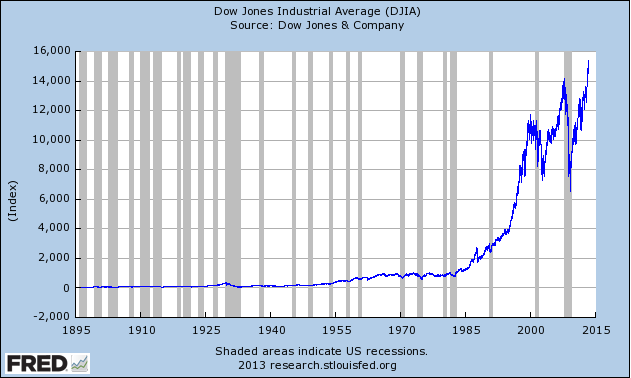 The US recovery – is it build on another bubble? There’s nothing like buying securities with money you don’t have – or, more precisely, with borrowed money from your broker, with your investments as collateral. It’s called buying on margin, and it’s soaring as the market continues its tear and speculative investors seek a piece of the action. As your stocks appreciate you can borrow even more. A market rally lets you expand your portfolio by piling on more debt. The question is what will happen once stock market prices start falling. If investors borrowed heavily and have to make position that might lead to something like a debt-deflation process as described by Irving Fisher in 1933. Ponzi finance units, to use Minsky’s term, have increased their leverage and made a lot of money (at least on the balance sheet). 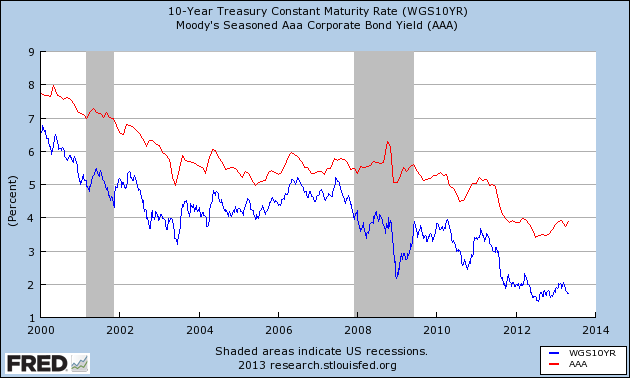 However, they are dependent on financial market conditions to roll over their debt. That means that the value of their collateral is crucial. If, however, the stock markets start falling, then the value of this collateral is likely to fall as well. It seems that sovereign bonds would be excluded from this since they usually gain as the rest of the financial markets wobble. If a lot of that borrowing to finance the acquisition of stocks and other financial asset was secured by other than sovereign bonds than another big financial crisis seems possible. “For years, our financial sector was governed by antiquated and poorly enforced rules that allowed some to game the system and take risks that endangered the entire economy,” Mr. Obama said. The new law, he said, would better protect consumers, empower investors and bring transparency to dark corners of the financial markets. Of course, there are other bailouts than taxpayer-funded bailouts, but I doubt that the public will accept any bailout in case of another financial crisis that – if it happens – has been caused by the same problems that led to the last.